Free 13 Digi Stamps Winter. 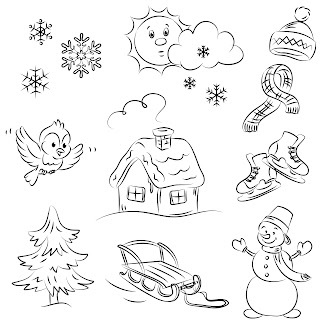 In the zip folder you will find snowflakes, bird, snowman, snow slide, house, sun, clouds and tree. Really cute. Thanks a lot for sharing. 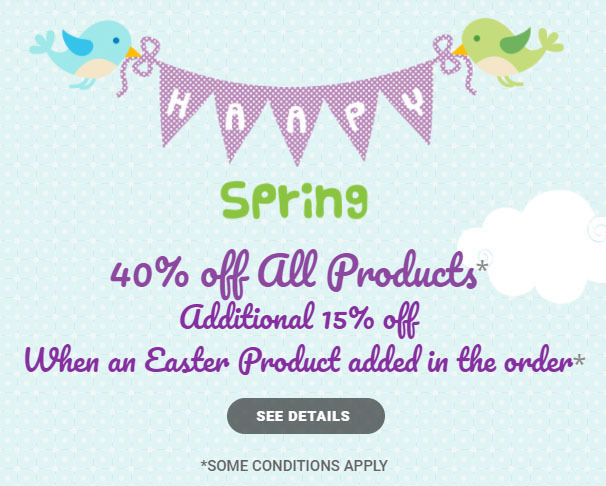 thank you for your wonderful shares! Thank you for your digi stamps. They are lovely.